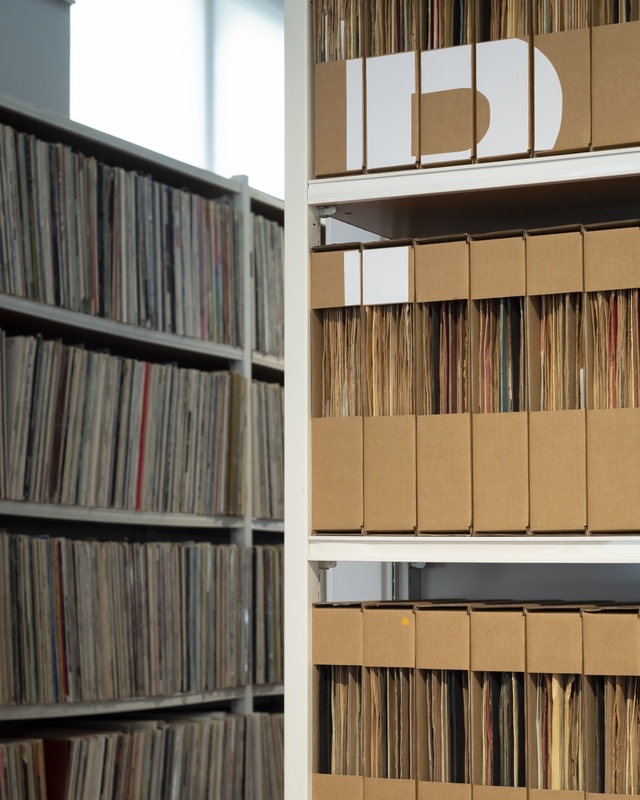 Open Music Archive is a collaborative project, initiated by artists Eileen Simpson and Ben White, to source, digitise and distribute out-of-copyright sound recordings. The archive distributes these recordings freely, forms a site of exchange, and is a vehicle for future collaborations and distributed projects. Use tags to browse the archive and find recordings.